- test created by our experts of the Research & Development Department. 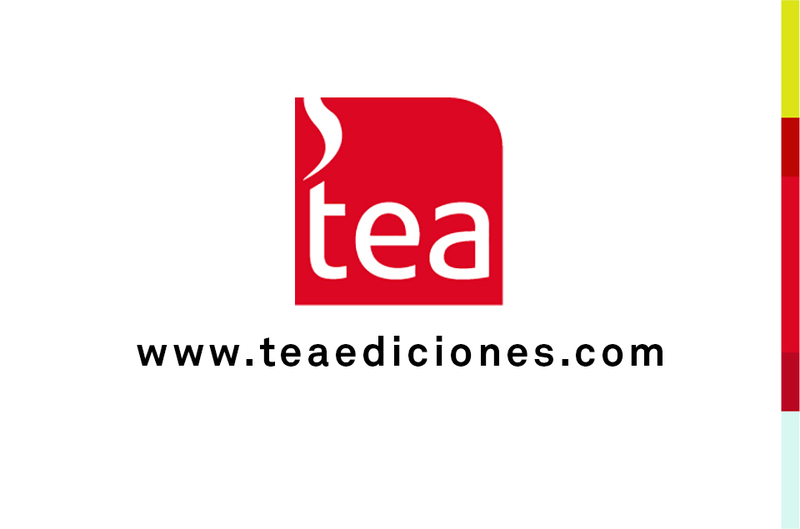 As the leading publisher of psychological tests in the Spanish language, it is TEA Ediciones’ commitment to offer a wide variety of top quality psychological assessment tools and services. TEA Ediciones has more than 400 products for psychological assessment and therapy and about 50 employees, most of whom are professional psychologists. In order to give the best service TEA Ediciones also distributes tests from other publishing companies, biofeedback devises, as well as it offers services related to psychological evaluation such as scoring, reporting and tests administrations. The company is aware of the importance of adapting the business to the latest technologies. Therefore, you can find software for administration, scoring and reporting, OMR answer sheets, psychometric studies, etc. We have offices in Madrid, Barcelona, Bilbao, Seville and Zaragoza. 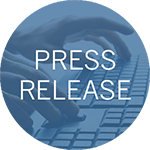 The company also has a net of 12 Authorized National Distributors all around the country and a net of 17 International Authorized Distributors in Portugal and Latin America.